E.C. 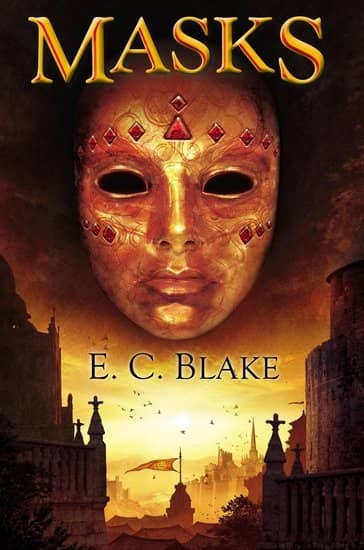 Blake is a pseudonym for Canadian writer Edward Willett, author of The Helix War novels, The Cityborn, and Magebane (written as Lee Arthur Chane), all from DAW Books. His debut novel as “E.C. 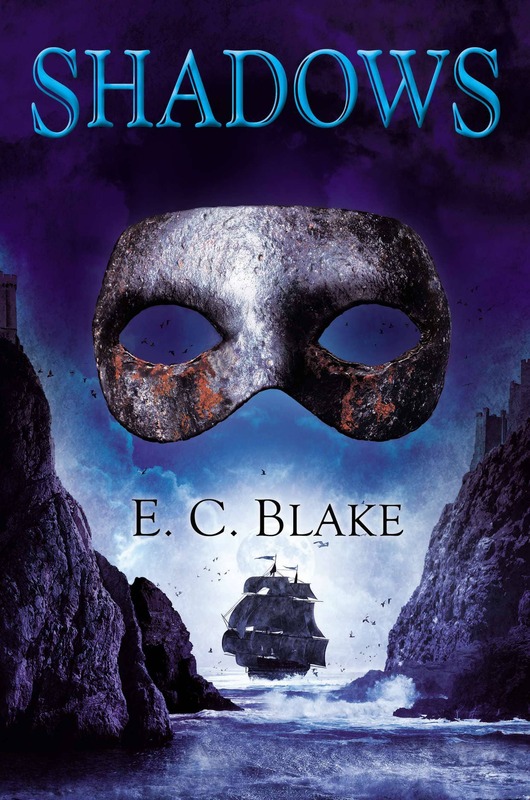 Blake” was Masks, a 2013 hardcover; he followed it with two more in rapid succession to complete the trilogy. All three were published by DAW; the covers were by Paul Young. Masks won some immediate attention. Publishers Weekly called it “A delight,” and RT Book Reviews said it was “Simply impossible to put down.” Here’s occasional Black Gate blogger Julie E. Czerneda. Brilliant worldbuilding combined with can’t-put-down storytelling, Masks reveals its dark truths through the eyes of a girl who must learn to wield unthinkable power or watch her people succumb to evil. Bring on the next in this highly original series! All three novels are still in print. I picked up a paperback copy of Masks a few weeks ago at Barnes & Noble; it was the back-cover text that caught my attention. Here it is. At the age of fifteen, citizens are recognized as adults and must don the spell-infused Masks — which denote both status and profession—whenever they are in public. To maintain the secure rule of the kingdom, the Masks are magically crafted to reveal any treasonous thoughts or actions. And once such betrayals are exposed, the Watchers are there to enforce the law. Whatever the reason, her Mask has labeled her a traitor and now she has lost everything, doomed to slavery in the mines until she dies. And not even her Gift can show Mara the future that awaits her — a future that may see her freed to aid a rebel cause, forced to become a puppet of the Autarch, or transformed into a force as dangerous to her world as the legendary Lady of Pain and Fire. 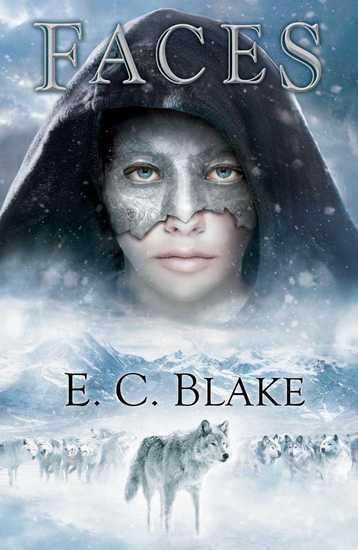 I’ve been looking for a rich, satisfying fantasy trilogy to sink my teeth into for the past few months. This looks like it will fit the bill nicely. Check out Edward Willett’s website here. 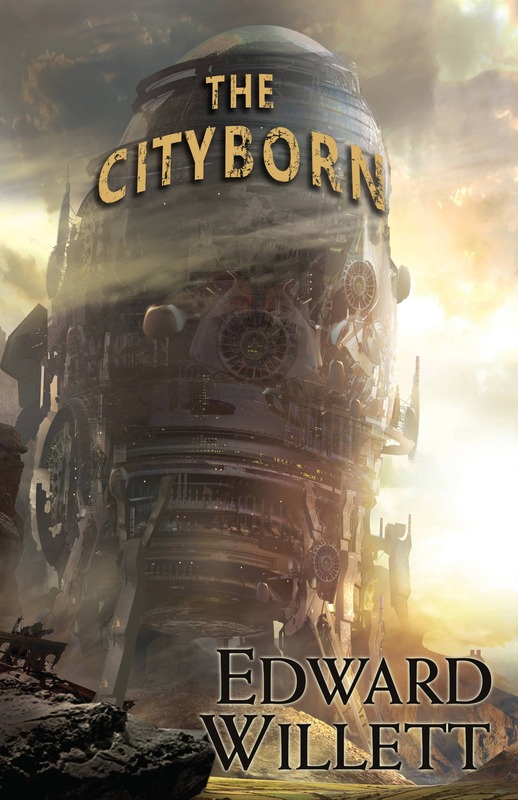 His most recent novel is The Cityborn, which is available now in hardcover and looks plenty interesting as well. See all of our recent coverage of the best in Series Fantasy here.